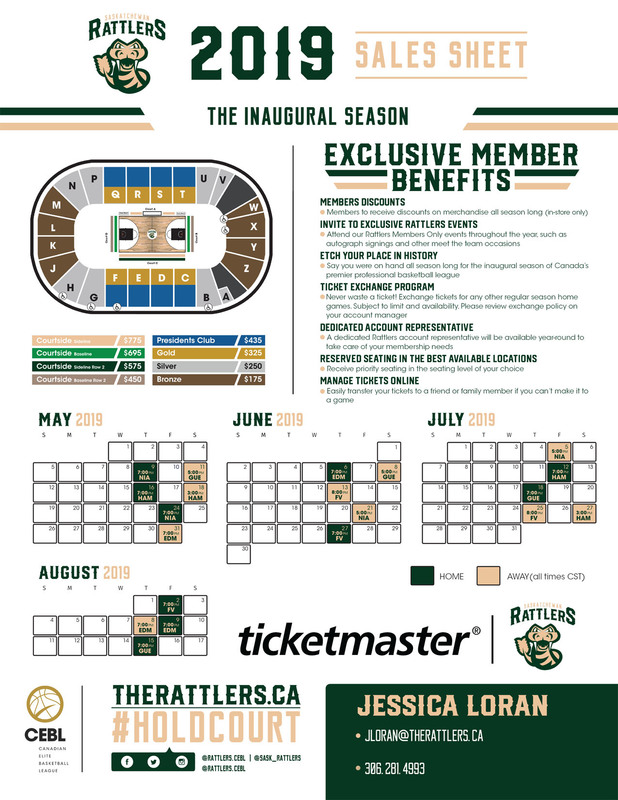 The Saskatchewan Rattlers have reached out to our league and asked us to send the information concerning the season tickets that are now on sale for the upcoming season. The Saskatchewan Rattlers season runs from May-August with 10 home games which will be played at the SaskTel Centre. 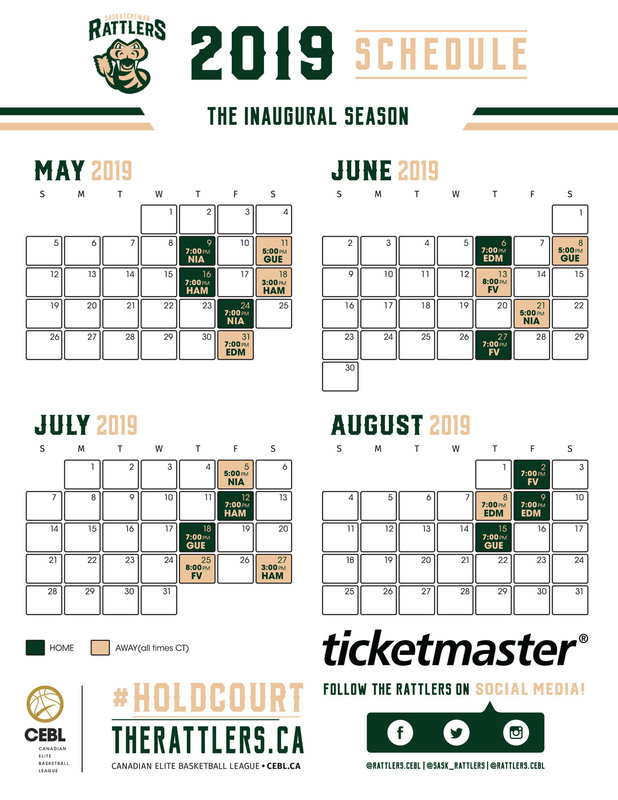 The season ticket information pricing and schedule are posted for viewing and download below.